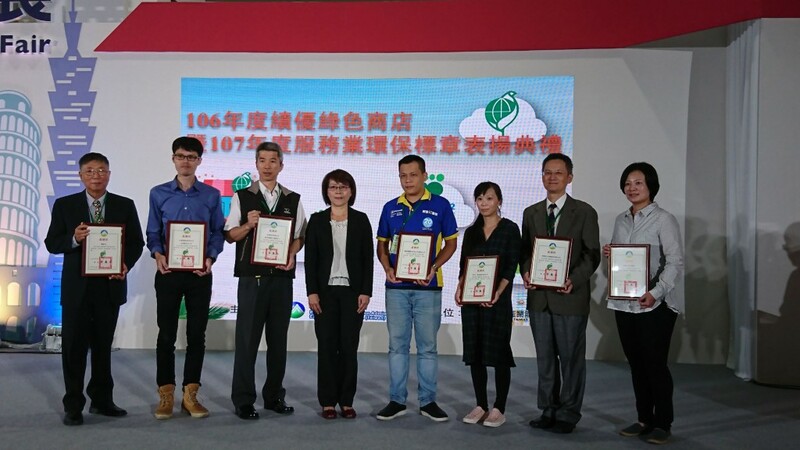 TAIPEI (Taiwan News) – Taiwan’s Environmental Protection Administration (EPA) recognized and awarded numerous environmentally-friendly companies at the Taipei International Travel Fair on Nov. 26, reported CNA. Fuji Xerox Taiwan, Save & Safe, Zojirushi Corporation Taiwan, and a host of environmentally conscious shops were especially recognized for their business success and support for low-carbon products. Since 2008, the EPA has strived to promote more environmentally-friendly goods and products. According to the administration, around 11,000 environmentally-conscious stores throughout Taiwan sold NT$44.4 billion (USD$1.44 billion) worth of green products in 2017. 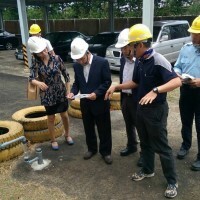 The EPA also recognized five Taiwanese companies for their efforts to produce low-carbon products. 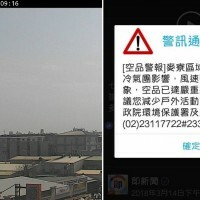 These manufacturers are Pacific Sogo (太平洋崇光百貨), Primax Electronics (致伸科技), Shih An Farm (石安牧場), Sinyi Realty (信義房屋), and Taiwan High Speed Rail (台灣高鐵). These companies have developed innovative ways to harness renewable energy, promoted environmentally-friendly products, or implemented environmentally-friendly policies. 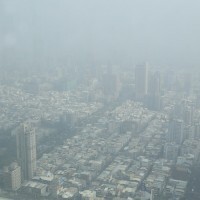 The EPA said that through efforts by both the government and private enterprises, the scope and use of green products is expanding throughout Taiwan. 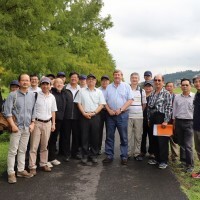 The administration went on to suggest that this proliferation of environmentally-friendly products will enhance Taiwan’s international competitiveness, as well as improve the public’s recognition of green products.